By being a part of Grace Filled Plate, you’re a part of something more. 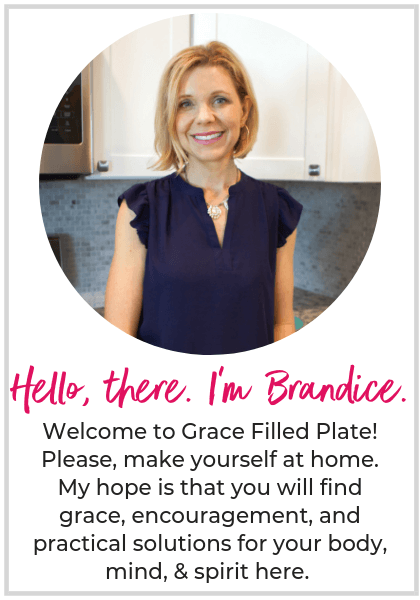 Thanks to you and your support, I’m thrilled to announce that Grace Filled Plate is now giving 15% of all profits to a women’s sewing ministry in the Dominican Republic. My husband and I have been partnering with the Sucher family for the last 4 years. We have grown to love and trust them and are in awe of the practical ways they reach the communities around them. Their ministry includes educating local pastors, teaching and feeding children and empowering women through the sewing ministry. You see, the Dominican is the 3rd largest human trafficking industry in the world. 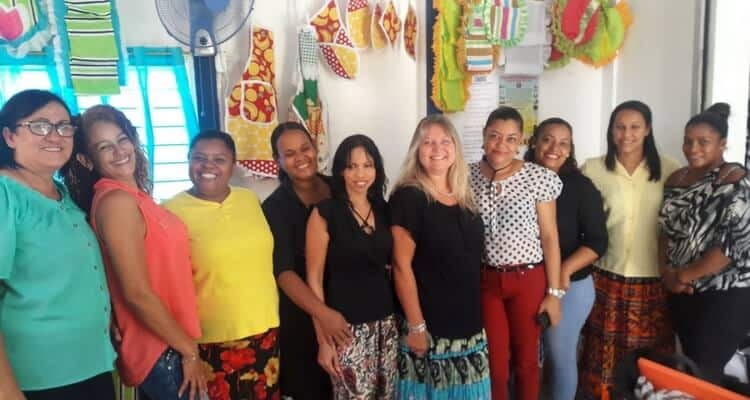 By teaching these women a way to provide for themselves and their children and showing them their worth and value in Jesus Christ, they’re equipped to withstand the pull of this horrific industry. 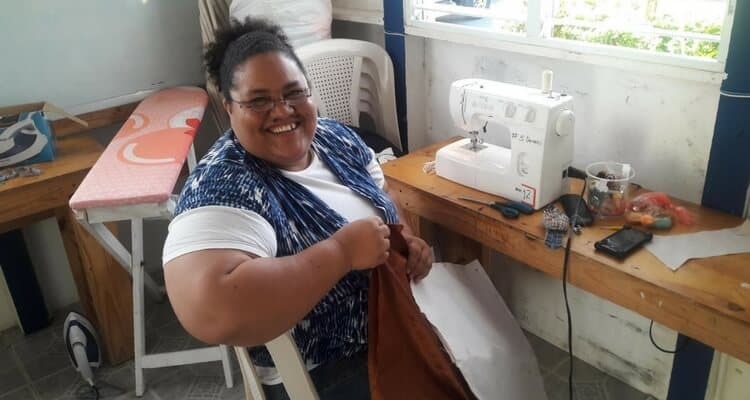 Four days a week, 36 women gather in 2 groups to learn sewing and jewelry making. While these women are being taught practical skills, they are also showered with the love of Jesus. 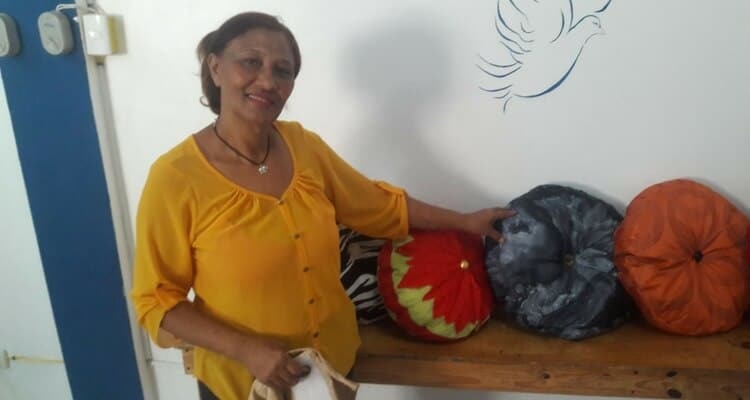 The vision for the ministry is to open up the classrooms 2 to 3 days a week, outside of classes, where the women could simply come in to make goods that they could sell. A micro business. 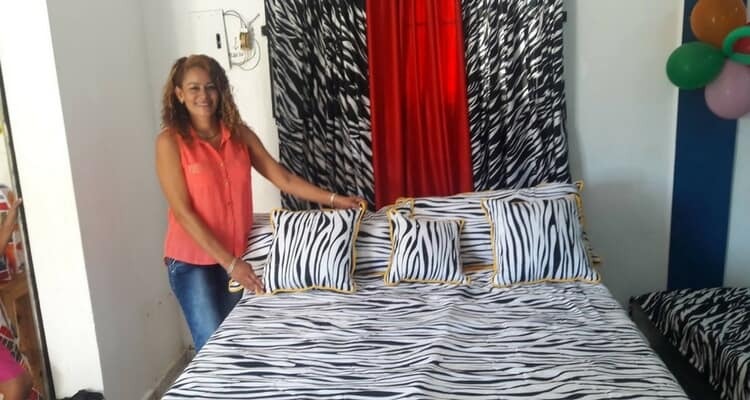 In time, they would like to make these items available for sales in the U.S., eventually duplicating this model through small villages throughout the Dominican Republic. How exciting! 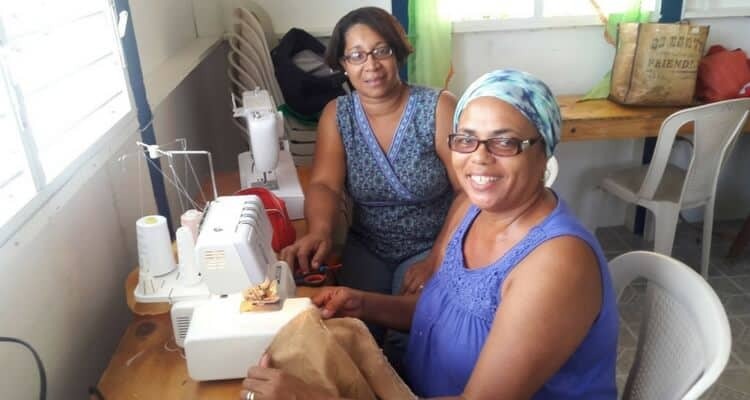 Because of your support of Grace Filled Plate, much of the operating costs for the sewing ministry are covered. However, the Suchers would like to provide their most dedicated graduates with a “nest egg” to start their business. This includes a sewing machine, fabric, thread, and tools. If you would like to be a part of equipping these amazing women, please see the contribution information below.